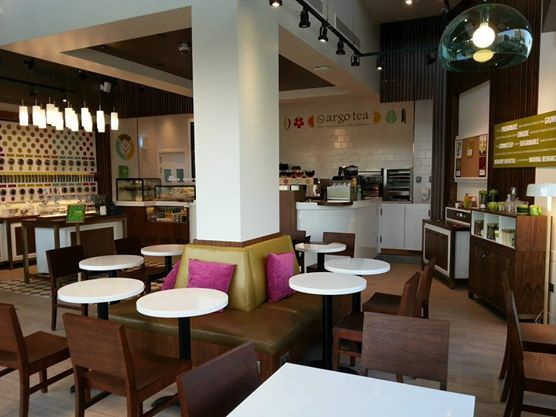 Renowned for its delicious signature tea blends, popular tea brand cafe “Argo Tea Cafe” opens the doors to its first branch in Dubai, the 5th in the Middle East region. 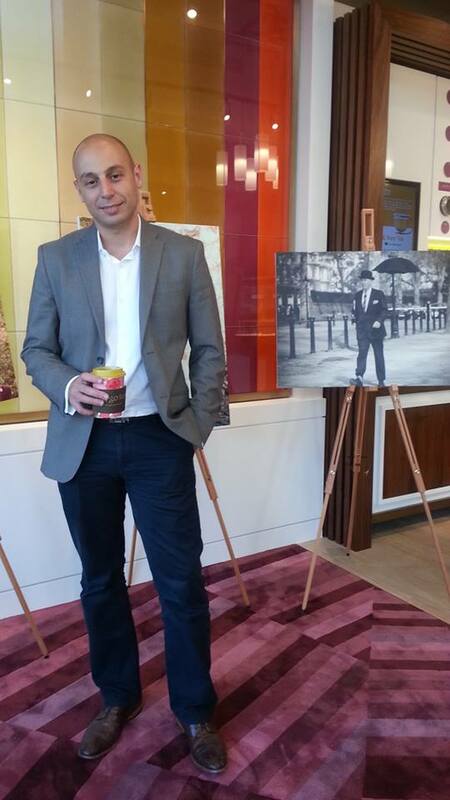 Freesia had the pleasure to interview Argo Tea Cafe Director of International Business Development Mr. Rashad Moumneh who spoke about their partnership with leading and renowned lifestyle and hospitality company Azadea Group who are credited with bringing some of the most noted brands to the region. He spoke about the amazing blends and flavors of tea that they’re offering which are all organic and healthy with a good taste. 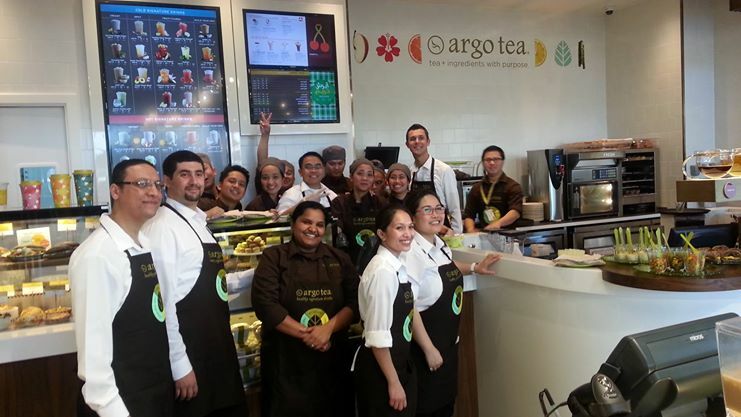 Argo Tea Café is dedicated to be a sustainable business by working with the best local and global tea, coffee, and food artisans and by contributing back to the community to promote a healthy lifestyle and the conservation of natural resources. The brand aims to deliver consistent quality and a genuine customer experience "one customer and one cup at a time" and to provide the "Argo experience" through its innovative approach of rediscovering the diversity and tradition of teas. So, head to Citywalk and lose yourself in a rich and diverse selection of exciting signature drinks and teas found only at Argo Tea Cafe! - Junky & Healthy DO Mix! !